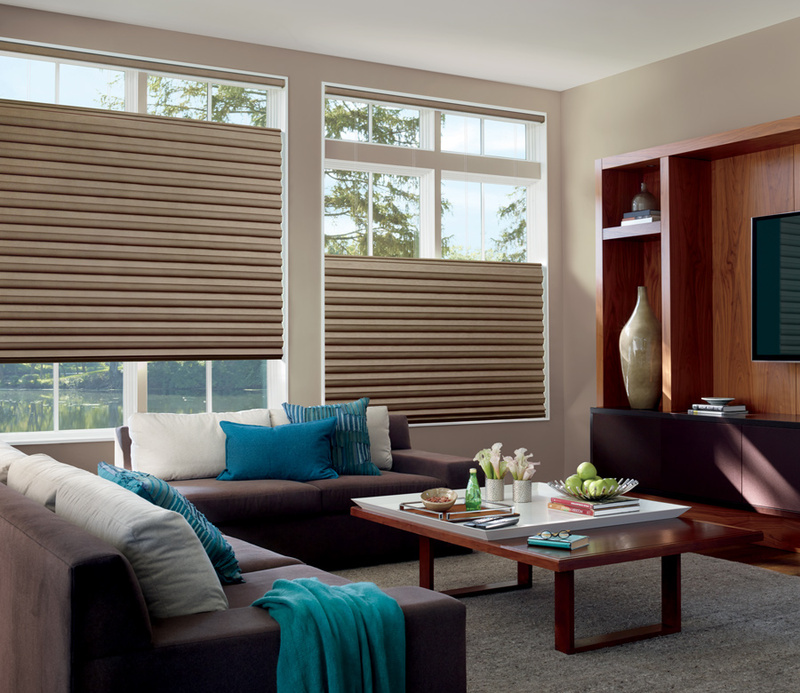 Sculpted dimension at the windows, Solera soft fabric roman shades offer a contemporary range of materials with unique design. 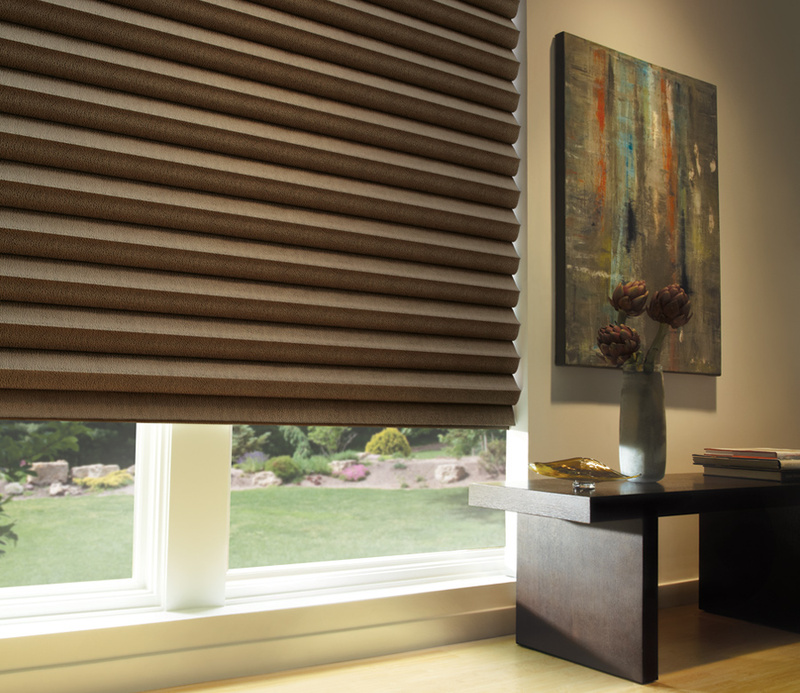 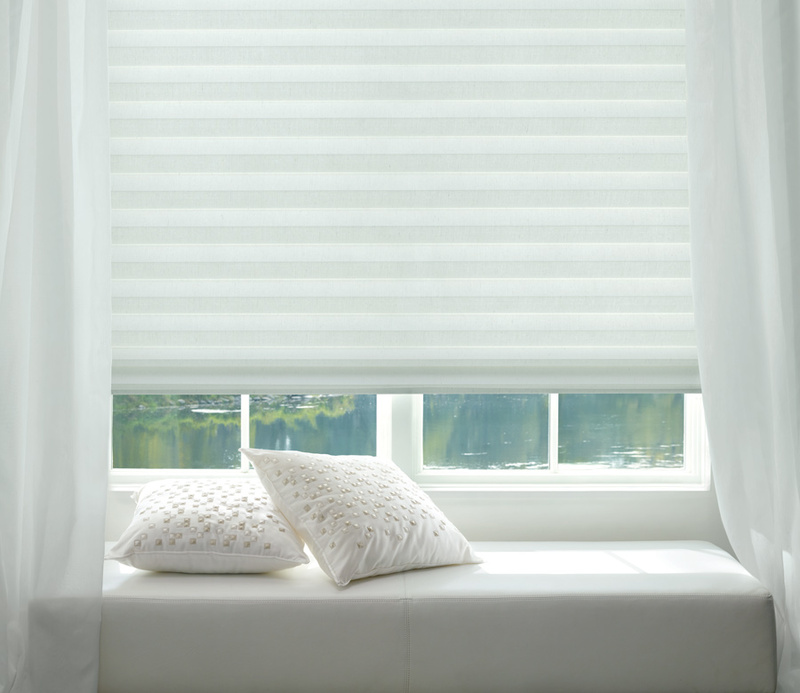 It’s this innovative design that makes these fabric roman shades perfect for real life. 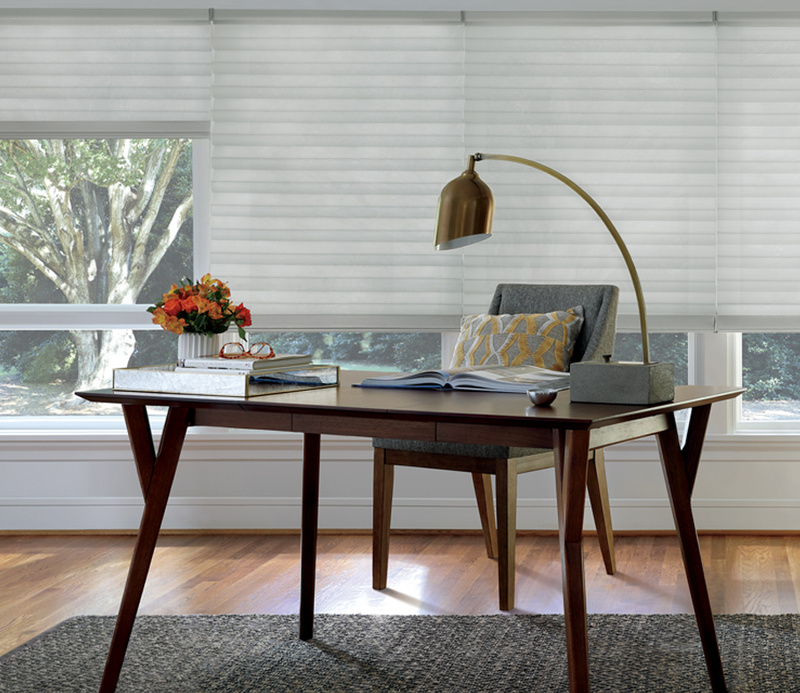 They fold up beautifully in an instant, but adjusting down, the sculpted form takes shape once again. 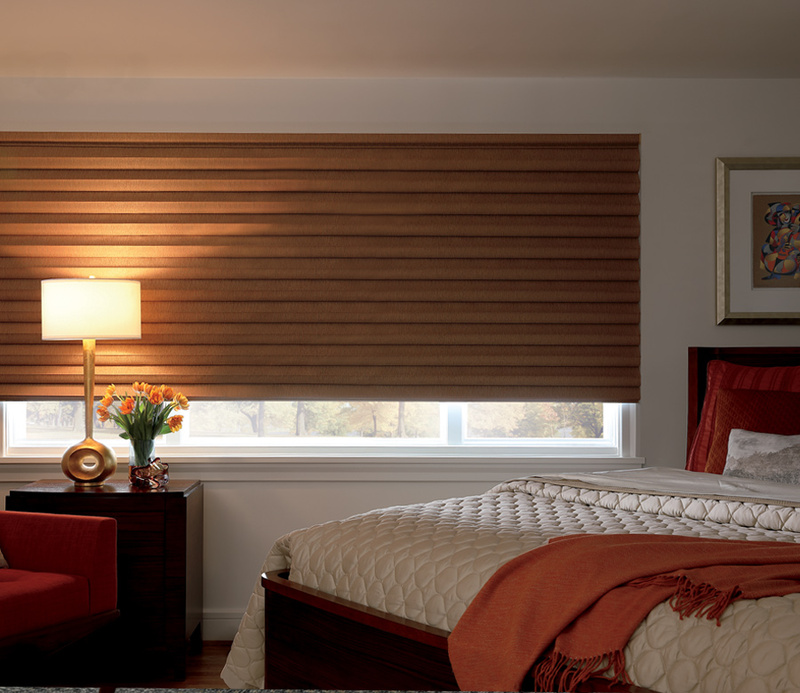 Like magic, as cordless shades, these are perfect for a home with children.